I don’t care about LE/GOVT markings on magazines. I just like ’em cheap. I may not be a poet but I know a good deal when I see one. 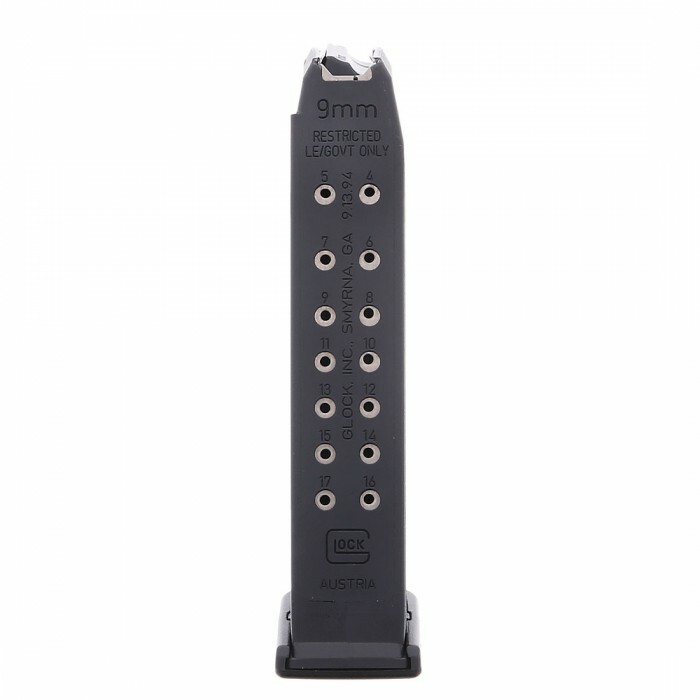 GunMag Warehouse has Glock 17 factory magazines with LE/GOVT markings for $18.99. These are new, unissued magazines that work just like any other. Stack them deep.